Arke Systems, a technology-consulting firm, recognized a communication gap between technology and marketing professionals. 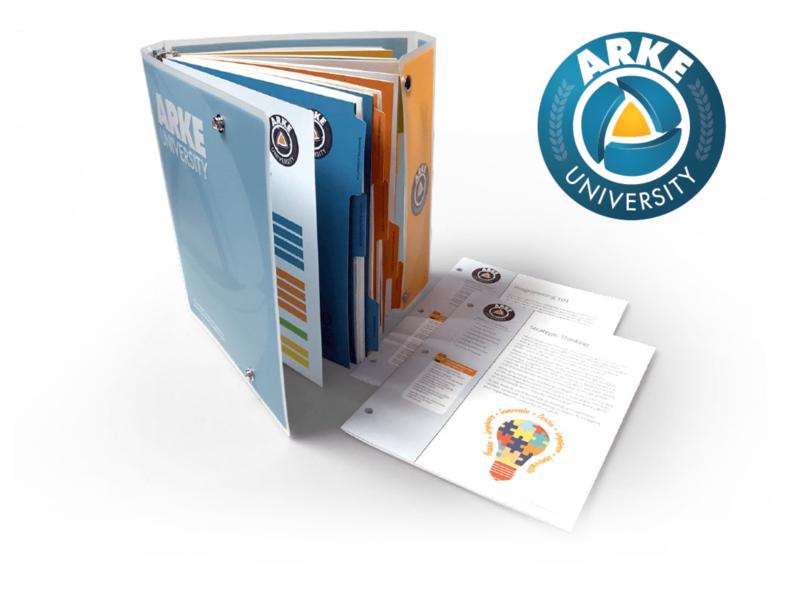 To address this opportunity gap, Arke hired Planet Studio to develop a marketing technology training program. 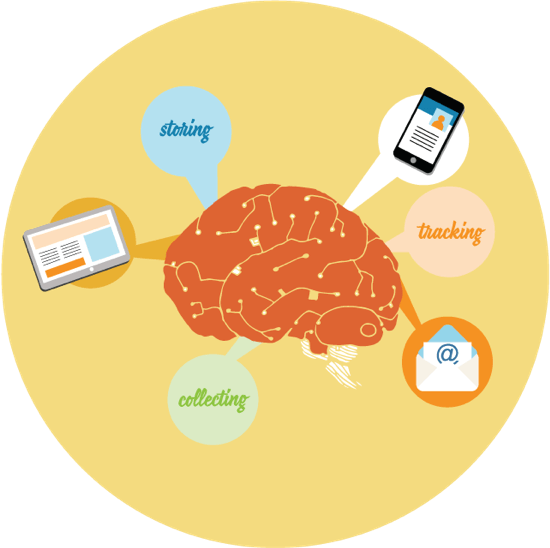 Working with an education curriculum designer, Planet Studio developed a module-based program split into four different levels. Beginning with the basics and concluding with strategic thinking, the entire program can be completed online or in-person through instructor-led training and serves as an educational tool that helps ensure consistent communication and a greater understanding of martech across multiple disciplines.